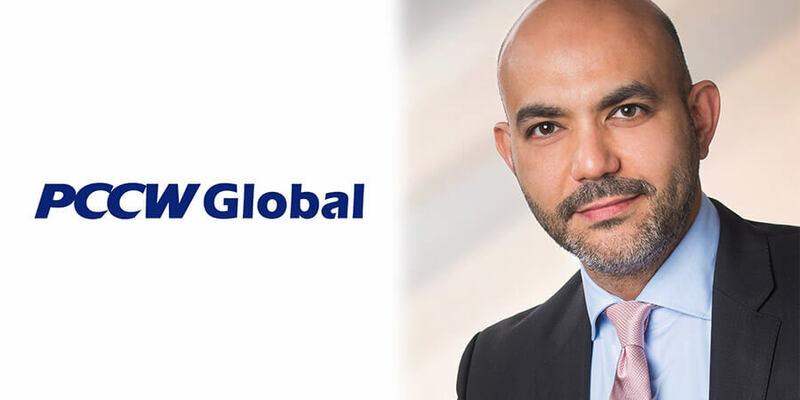 PCCW Global, a leading telecommunications provider offering the latest voice and data solutions to multi-national enterprise and communication service providers has announced a collaboration with the Algerian government. PCCW Global has established a reputation as being one of the best wholesale carriers in the Middle East, but how you would describe your performance in the region in 2017? It’s no secret that globally, wholesale carriers have had a tough time this year. The industry is characterized by price erosion amid stiff competition from OTT players that continue to cannibalize the international wholesale market. Add regionally, specific geopolitical challenges into the mix and it’s fair to say that from an operator perspective, 2017 has been both a challenging and dynamic year. The addition of two new submarine cable systems in the form of AAE-1 and SMW5 coming online has similarly impacted the capacity supply and demand dynamic in the MENA region. That said, what is more important than the challenges is what we at PCCW Global have done to face those difficulties that matters. It’s the constant innovation of our technology and service offerings that is the custodian of our reputation and the recipe for sustainability and growth despite the challenges. The advantage for our customers and partners is that we are constantly innovating with new technologies and services, advancements that consistently improve our offerings to them. Can you outline to us some of the major projects you were engaged in during 2017 in the Middle East region? This year we primarily focused on Algeria and other neighboring countries. We successfully engaged with the Algerian government on a strategic collaboration. We have also been collaborating with ATM Mobilis in Algeria, providing access to our international connectivity as well as a portfolio of robust managed network solutions, managed security solutions and unified communications-as-a-service (UCaaS) offerings. Can you highlight to us what your primary objectives and aims are in the region in 2018? Our primary objectives in 2018 will be to maintain our existing revenue streams and to grow them by developing the projects we have started in Algeria and to replicate them in other markets. Another objective will be for us to focus more on our OTT media products and to penetrate new emerging markets where there is huge growth potential. While we have an enviable and important investment in infrastructure, competition in base connectivity will continue to be fierce. So, our strategic advantage will hinge on our ability to introduce innovative new technologies and service offerings that ride on the back of our infrastructure. This is what we do, and what we do well. We take the technologies and business lessons learnt in the highly competitive Hong Kong market and bring those innovations to the rest of the world. That’s interesting, exciting and it’s also what our wholesale customers and partners have come to expect from us. You can be sure we will continue to push the boundaries in this regard in 2018.